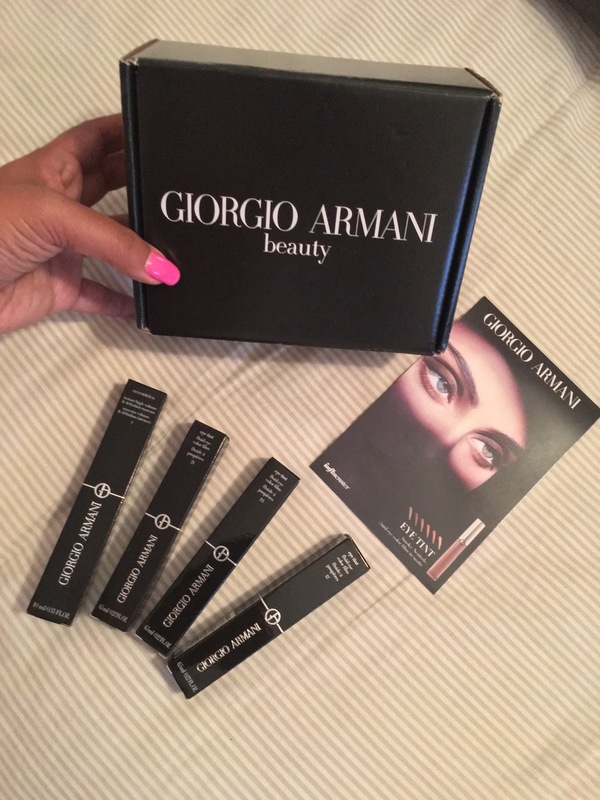 I loved receiving my Giorgio Armani Beauty VoxBox from Influenster! I received 3 eyeshadow cremes and one mascara. Giorgio Armani Beauty Eye Tints are the best ! So easy to apply and give you the perfect eye look every time. No need to be a pro. The Eccentrico Mascara is the best I have ever tried. 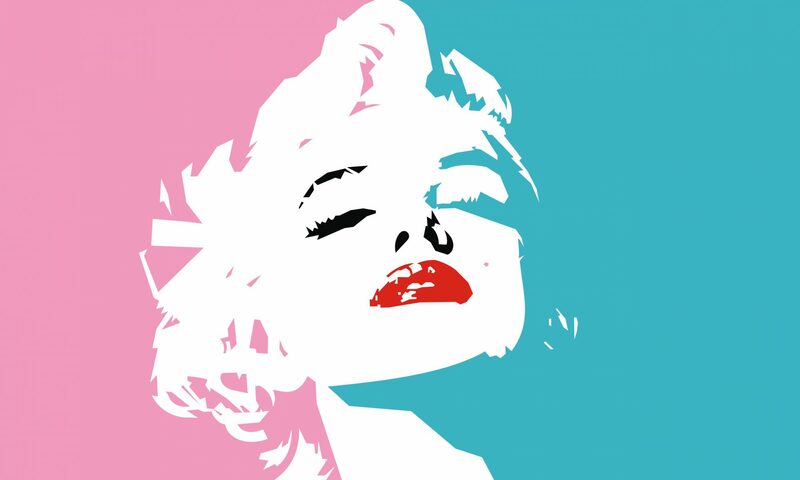 Makes my eye lashes look full and beautiful every time.